Since the beginning of 2017, we have seen a massive amount of leaks related to the next flagship from Samsung. Today, it seems that we have got everything we wanted to know about the phone as nearly everything has been leaked today. 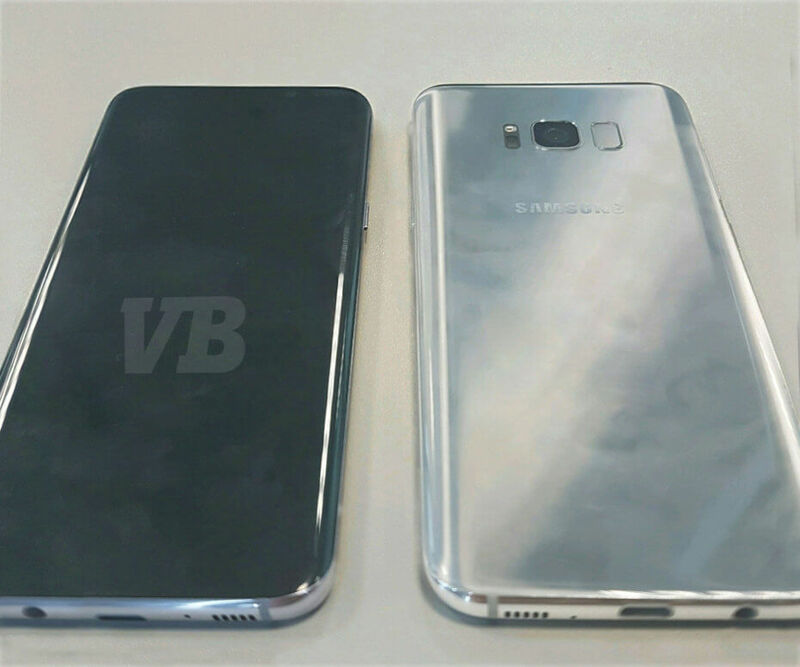 This could be the biggest Galaxy S8 leak so far. Thanks to VentureBeat for spilling the beans as we now know everything about the Galaxy S8 from its specs to its pricing and the launch date. From the previous leaks, one thing has been confirmed. The home button is going to be removed along with the other capacitive keys. So, Samsung is going for an almost bezel-less design, and this is undoubtedly the biggest design change the company has ever brought in its flagships. Let’s talk about the Samsung Galaxy S8 Specs first followed by launch date and pricing. SAMSUNG GALAXY S8 SPECS: THE BEAST? 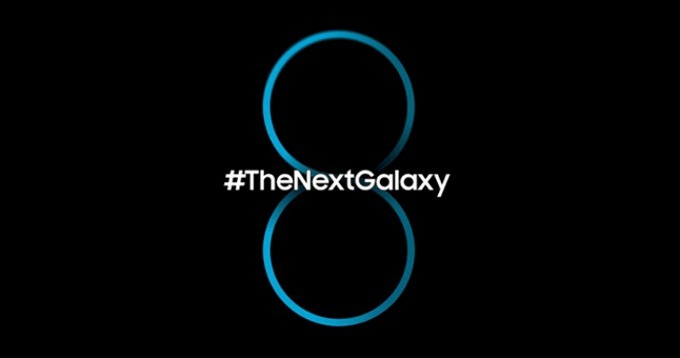 Ok, so as we have seen in previous two years, this time also, there will be two variants of Galaxy S8 – the normal one and a ‘Plus’ variant. But this time, both variants will feature curved screen as the company has now planned to ditch flat screen entirely for its flagships. Talking about the display size, the standard Galaxy S8 will feature a 5.8-inch QHD Super AMOLED display whereas we will see a humongous 6.1-inch QHD Super AMOLED display. There is going to be more than 80% ( 83 to be exact) screen to body ratio that will result in the 18.5:9 aspect ratio which is pretty odd considering the normal aspect ratio of 16:9. Now, it is confirmed that Snapdragon 835 will power both the devices and the processor might change to Exynos depending on any particular region. But, one thing will be similar in both, i.e., 10nm technology will make them. The new processor and technology will result in 11% better performance as well as 23% better graphics performance than previous Galaxy S7. Thinking about battery life? Well, it will be 20% more efficient. Since we are talking about battery now, there will be 3,000 and 3,500mAh battery for 5.8 and 6.2-inch model respectively. Now, this thing might surprise you but Samsung is planning to stay with 4GB RAM at the moment, but this time, we will have the storage starting from 64GB. Now, coming to the cameras, the company will stick to the same Megapixels as we will see 12MP rear and an 8MP front-facing camera, both with a f/1.7 aperture. It seems like the phone will retain the iconic ‘Iris Scanner’ from Note 7 as we can see another sensor besides the front camera in the leaked image. Surprisingly, the 3.5mm headphone jack is still there along with USB Type-C Port. Coming to one of the most talked about features, the fingerprint scanner. Well, if you are thinking that it is going to be embedded inside the screen, then you’re wrong as the leaked images have revealed that the company has moved it to the rear! Yes, we will see the rear-mounted fingerprint scanner which will be placed beside the rear camera. DONE WITH SAMSUNG GALAXY S8 SPECS? WELL, HERE ARE SOME OTHER FEATURES! Bixby! This is the term we heard a lot of time. Well, the Galaxy S8 is coming with company’s own AI Assistant called ‘Bixby’ which will compete with Google Assistant and Siri. It’s said to be able to handle more complex commands than its competitors, such as multi-part instructions, and is launched by a dedicated button on the side of the devices. Next feature that is coming is the force touch technology that we saw in iPhone 6S and 6S Plus. 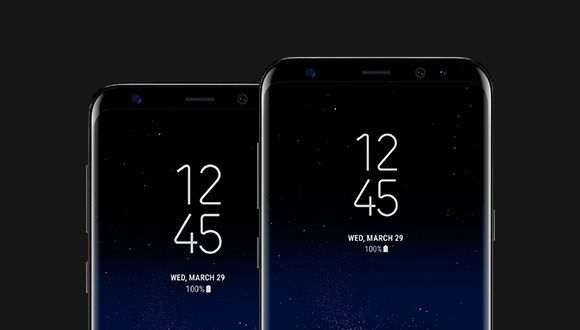 Lastly, talking about the launch date and the pricing, Samsung Galaxy S8 Specs indicate that it will be priced higher and yes, the pricing seems to be a bit higher. The standard Galaxy S8 will go on sale for about €799 whereas the bigger model will sell for €899. April 21 is the official launch date for the markets whereas the phones will be announced on March 29th during the Samsung’s Unpacked Event in NY. It seems like we will witness a real beast if we consider the specifications of the device! Is this something we wanted from Samsung? 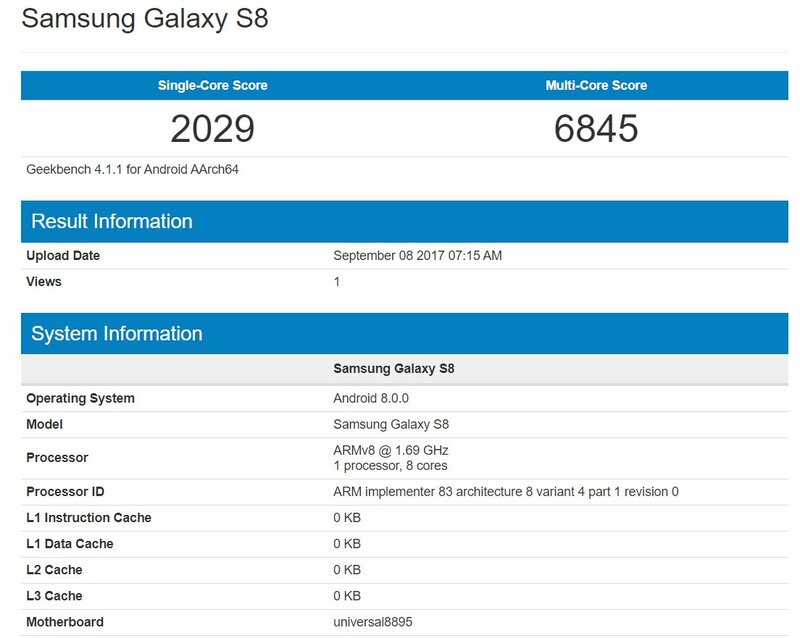 What do you think about Samsung Galaxy S8 Specs? Do let us know via the comments section.